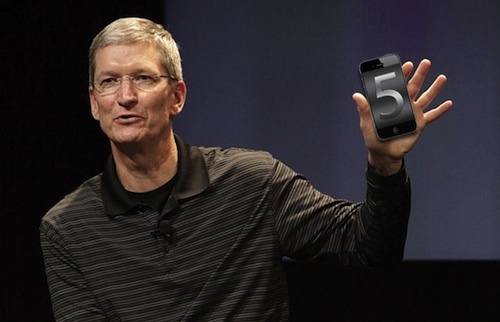 Apple To Announce The iPhone 5 On October 4? As reported by AllThingsD, Apple will hold the media event — where the company going to officially unveil the next-generation iPhone — will be held on Tuesday, October 4th. Based on the same report, at the event, Apple’s new CEO Tim Cook should play a prominent role in the event in order to assert himself as the new leader of the company, with other presenters such as Phil Schiller, Scott Forstall, and Eddy Cue. There’s no confirmation whether Steve Jobs will appear at the media event yet but I guess it all depends on his health conditions on that day. Apart from announcing the next iPhone, Apple will also introduce minor updates to its iPod line, according to MacRumors. 2 Responses to "Apple To Announce The iPhone 5 On October 4?"